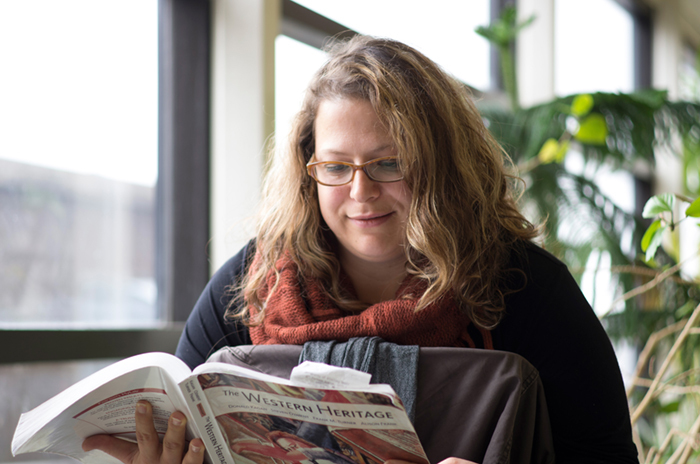 Students who have completed transferable credits at another university or college, or within another faculty at the University of Winnipeg, may apply to the Integrated Program as transfer applicants. Eligible credits will be applied to the 150 credit hours necessary to complete two degrees. Students should be aware that not all completed courses are necessarily eligible for transfer. Students who have completed more than 42 credit hours of transferrable courses are advised to complete a BA, BSc, or BPHE and then apply to the two year After Degree program. Each year, the Faculty of Education produces an information booklet for prospective Transfer applicants. This booklet includes detailed information on eligibility requirements, application procedures, and assessment criteria. It is expected that all applicants have read and understood the information contained in this booklet prior to submitting an application for admission. This booklet is updated annually. The information in this booklet applies to the current year only. Students who apply in the future may be subject to different requirements and regulations. This information may be updated from time to time. Please check the date of the latest revision on the front cover to ensure that you have the most recent information. NOTE to students have completed courses at an institution other than UW: Transcripts from other universities are evaluated by the Admissions Office, not the Faculty of Education. The Admissions Office is not able to meet individually with prospective students. Evaluations will only be undertaken once a student has applied.